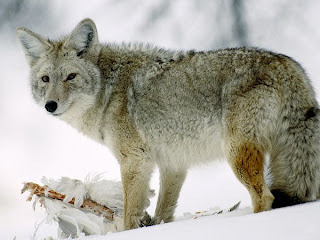 I was going to discuss doggy jealousy, but after coming across an article out of Connecticut, I decided to talk about coyotes. Fairfield, Connecticut has been dealing with, of all things, coyotes attacking and killing their dogs. 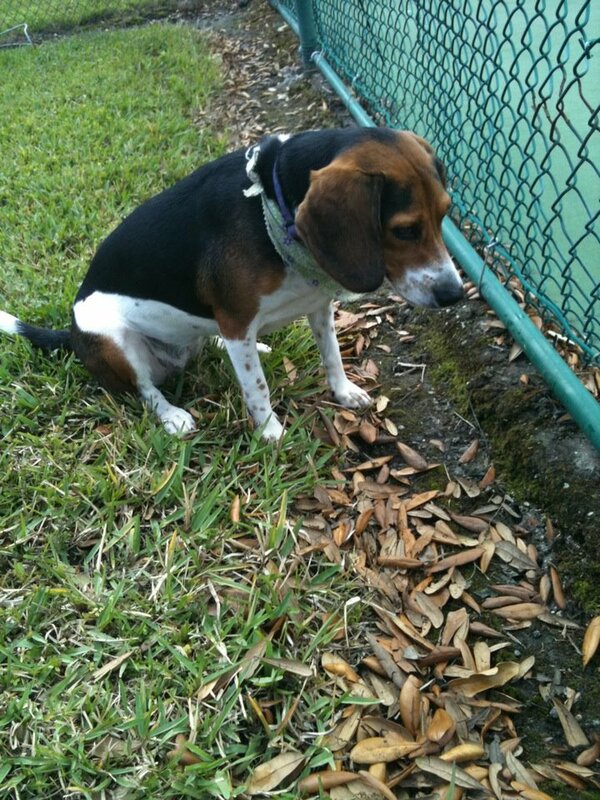 In the latest attack, a beagle was killed earlier this month, but two other beagles were almost attacked in their own backyard. Now, when I think of coyotes, I think out west -- the midwest, Arizona, Colorado, those places. I don't think New England enclaves. But with a little light Internet reading I learned coyotes have expanded, and are adapting everywhere -- from suburban New England, to Los Angeles, CA, and even in Florida. Coyotes are elusive creatures -- difficult to trap. They tend to hunt between dusk and dawn, when temperatures are cooler, though they can be active during the day if the weather is right. It also depends on whether they have plenty of food. While it used to be that coyotes would hunt alone, reports from recent attacks show coyotes will from time to time hunt in small groups. And in Florida, aside from a few native species, there is not a lot out there that can kill a coyote. So we need to be smart. Know your surroundings. Don't let your pets out unsupervised. If you live in wooded areas, make sure you have something that will scare them. 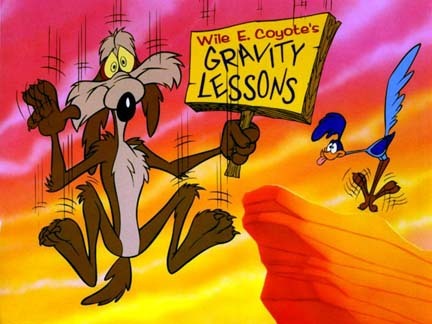 Coyotes are generally timid around humans. If necessary, coyotes can also be hunted without a license. Florida Fish and Wildlife Conservation Commission has a whole section on coyotes and for living with wildlife. If you have further questions they are a group agency to contact. 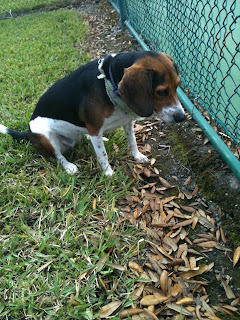 ﻿I'm obsessed with making sure Lulu is well-protected when she's outside, and she's in my sights at all times. Thank you for the heads up about Coyote pup season. They are a major safety issue. Do you any advice on how to chase them away or protect your dog/cat and yourself?